Product categories of Horizontal Type Dryer, we are specialized manufacturers from China, Horizontal Type Dryer, High Quality Horizontal Dryer suppliers/factory, wholesale high-quality products of Asme Horizontal Dryer R & D and manufacturing, we have the perfect after-sales service and technical support. Look forward to your cooperation! Our company is committed to R&D, design and manufacture of various ASME pressure vessels, high pressure heat exchangers and rotary dryers. We have obtained design and manufacturing licenses for ASME pressure vessels, ISO9001 quality management system certification and French Bureau Veritas certification. In our production process, we make use of different kinds of digital flexible manufacturing techniques such as CAD, CAM and CAPP. 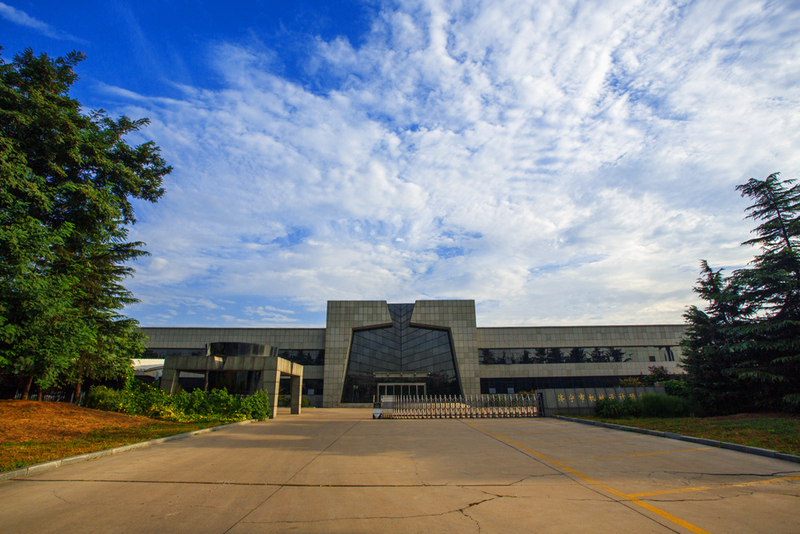 In addition, we introduce state-of-art production equipment and recruit skillful and experienced technicians. As a result, we are able to fully satisfy our customers with our Chemsta-branded devices. Up to now, we have successfully sold about 10,000 superior quality pressure vessels to many countries, which include America, Canada, Russia, Indonesia, Vietnam, Kazakhstan and Pakistan. We are able to produce various pressure vessels based on customers` requirements.